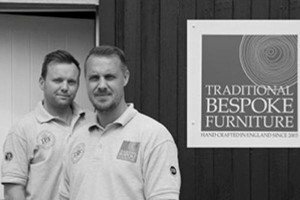 Traditional Bespoke Furniture was established in 2003 by two young, talented craftsmen from the Kent countryside by the name of Christopher Lee and Jason Avon. 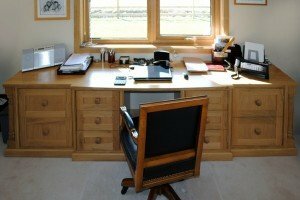 The two business partners have the benefit of over 25 years experience in producing high quality furniture for clients across the country, within their local areas of Kent, Sussex, Surrey, South London and even rural France. 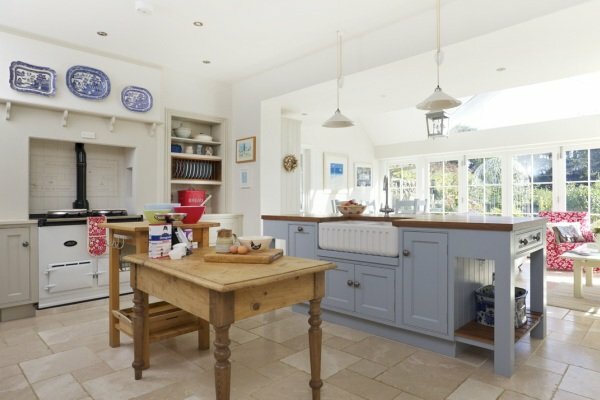 Traditional Bespoke Furniture believes that those who entrust their confidence in the company’s skills, deserve the highest levels of professionalism and service. 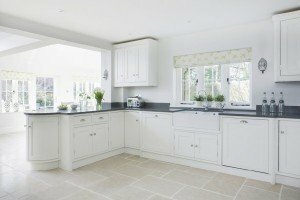 As such, Traditional Bespoke Furniture provides an independent, premium and highly-personalised service for their clients. This inevitably leads to a long-term relationship – working closely together relieves the anxiety, time pressures and complexities associated with commissioning bespoke furniture in an environment that offers a bewildering choice of options. Altogether this makes the creative process a much more enjoyable, collaborative and stress-free experience.